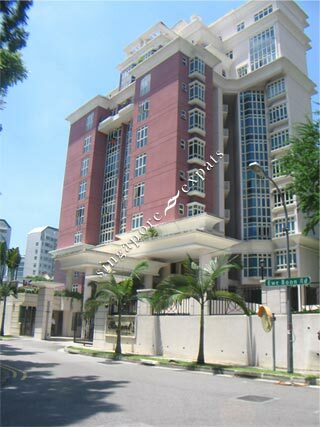 Ewe Boon Regent is a prominent looking condo located along Ewe Boon Road. Units in Ewe Boon Regent are bright and modern. From Ewe Boon Regent, it takes about 10 minute walk to the Newton MRT station and Newton circus food centre. Commuting to Orchard Road takes only 5 minutes and getting to the Central Business District takes about 12 minutes. The nearest mall is Balmoral Plaza which is 10 minutes walk away.